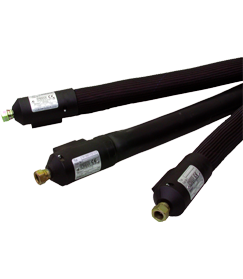 Flexible, high pressure thermo-heated hot melt hoses, available from Protek, convey liquids that maintain their properties thanks to the constant temperature generated. PREO thermo-heated hoses for hot-melt adhesives are available in standard and special versions (high temperature, with external water proof braid, external rigid protective jacket for movement, external reduced diameter, inner exchangeable glue tube and with air tube for spraying). 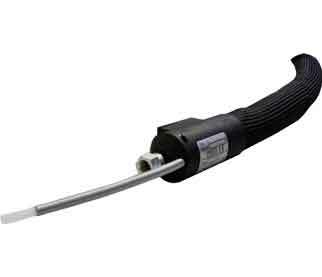 The hot melt hoses are suitable for all different models of adhesive dosing systems currently on the market and are ideal for all industrial sectors requiring high quality, heat resistant control of a range of temperatures. The polytetrafluoroethylene inner hose is available in different diameters (6, 8, 10, 13, 16, 20 and 25mm) with lengths from 0.4meters up to 12meters and are able to withstand temperatures of between 50°C and 230°C, ensuring the same application precision, safety and reliability. 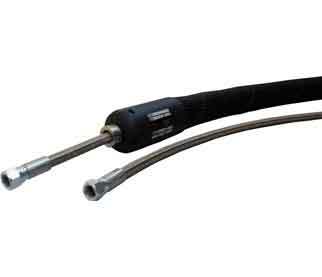 A variety of end fittings are available allowing the perfect hydraulic connection between applicator and gun. 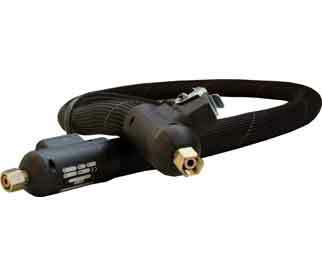 Manufactured in galvanized steel, these thermos-heated hoses can be custom-made using brass, iron or stainless steel materials and equipped with different threads (BSP, metric, J.I.C, ASA etc.) 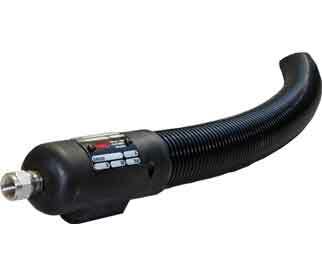 to fulfil any technical or production requirement.